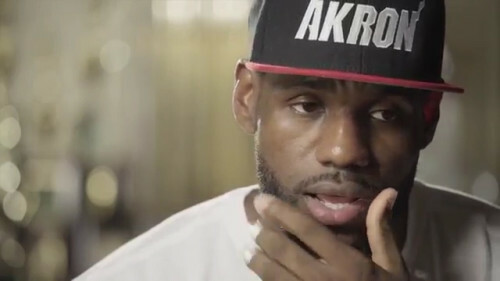 We can never accuse LeBron James of forgetting where he came from. Only parents or guardians whose children are involved in James’ mentorship outlet can qualify for this new opportunity. I like the idea of having parents and the kids continue to learn together, as James and his foundation strive to make changes to the Akron community. Hopefully those 1,000 kids can then continue to help Akron grow and evolve as educated and employed adults.